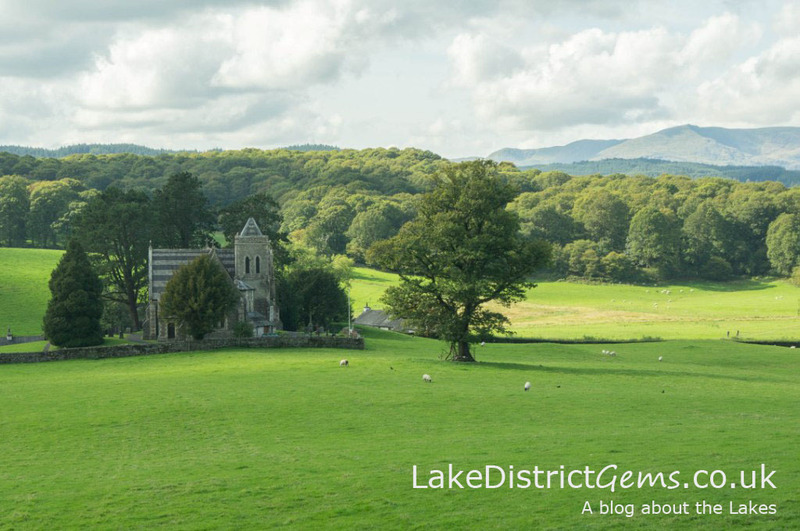 Today, Hill Top in Near Sawrey opens for the very first time this season. The former home of the famous children’s author Beatrix Potter, the house is now owned and cared for by the National Trust. This year is extra special, because 2016 marks 150 years since Beatrix Potter was born, and 7 July also marks 70 years since Hill Top was opened to visitors. Beatrix left instructions in her will that the house would go to her husband William Heelis and be left to the organisation after his death. I visited Hill Top at the very end of last year. It’s one of those places that, because it is such a tourist honeypot, I’ve never actually made time to go and see, but I’m glad I did. I think if you want to understand someone better – especially a historical figure like Beatrix – then you can’t do much better than to visit the place in which they lived or worked. I got the feeling that, like the rest of us, Beatrix had her imperfections, and this made her feel more real to me. 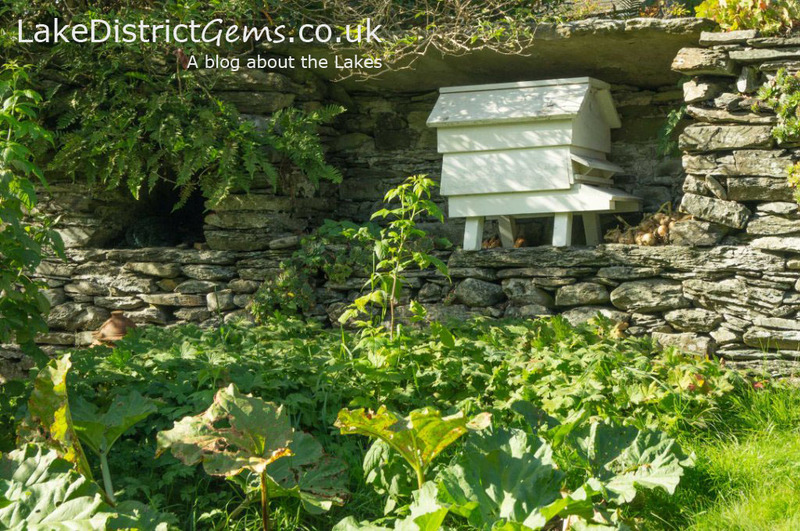 Beatrix Potter did live at Hill Top for a time, but on marrying her husband William Heelis eight years after she first began buying property in the Lakes, the two settled down in a house just a few hundred yards away – Castle Cottage. I think I am right in saying that Beatrix wasn’t keen on making changes to Hill Top again after her marriage, although this was probably one of many reasons. Instead, she continued to use Hill Top as a studio and a place to receive her book visitors, including her many American fans. 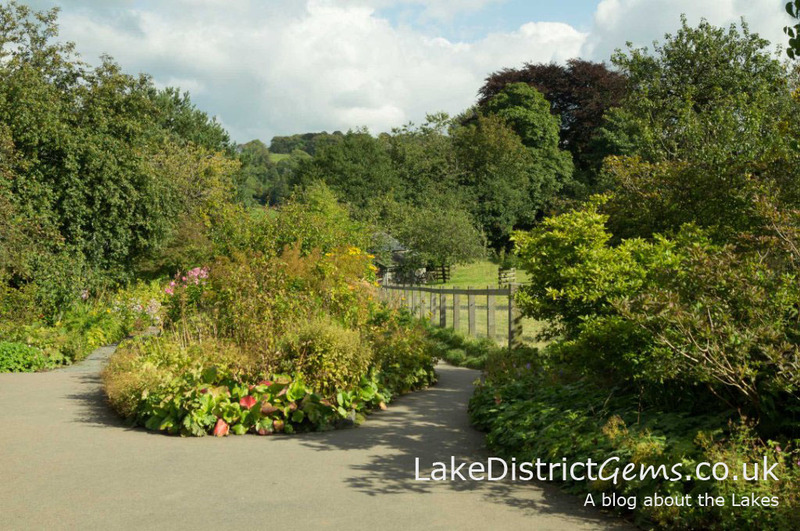 As you’ll have probably noticed, I like to include lots of photographs in my posts on the blog, but unfortunately the National Trust doesn’t allow photography inside Hill Top itself. The house was neither as dark or as cold inside as I had expected, and the rooms are almost exactly as Beatrix would have left them – she even left instructions on what pieces she would like to be transferred to Hill Top on her death, and where she would like them placed. It’s incredible to think just how many people will have walked through the house in the 70 years since it opened, but it still looks pristine as though nobody has ever been there! Beatrix led a fascinating life. 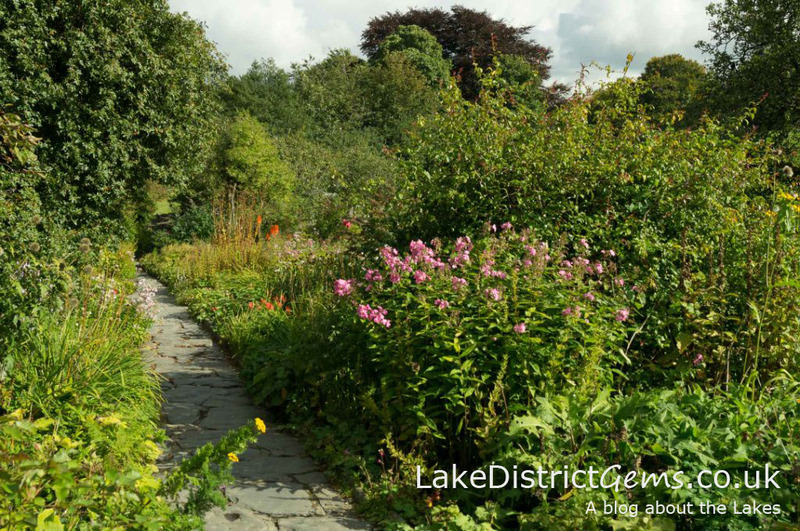 She was born and raised in London, but each summer her family would take long holidays, usually in Scotland, and she was 16 when they first visited the Lakes. On publishing her first book The Tale of Peter Rabbit and subsequent titles, Beatrix was earning a lot of money in her own right, and was able to buy Hill Top and to continue to purchase property and farms across the local area, which were all left to the National Trust. There are several of her small books scattered around the house and open at particular pages. This is because a number of Beatrix’s colourful illustrations are actually based on items of furniture or features of the house, such as the staircase, windows, front door and garden. You are free to take a look around the house, but there are also National Trust volunteers around to answer questions if you have any. On the day I visited, one volunteer was giving a particularly interesting talk about the times and social context in which Beatrix Potter lived. He reeled off fact after fascinating fact, and I sat for ages in the upstairs window seat listening with interest. Many people don’t realise that there was far more to Beatrix than her wonderful children’s tales and illustrations. The Lake District has been shaped over the past few decades by her visionary outlook, and the fact that she left over 4,000 acres, including 14 farms and 20 houses, to the National Trust to be maintained for future generations (she was very much against developments that were incompatible with the area, and who knows what things would have looked like now without her interventions). You can read more about Beatrix’s extraordinary life by visiting my recent post, 12 little-known facts about Beatrix Potter, where I also recommend some great ‘easy reads’ about her life. Hill Top has a small gift shop at the bottom of the garden – I used to work in a Beatrix Potter shop when I was at school, so I was eagerly making comparisons and exclaiming ‘we used to sell these!’ and ‘I don’t like that design as much as the old one!’ probably to the horror of everyone around me… There are a couple of places nearby to get a cup of tea – a pub called the Tower Bank Arms and the Sawrey House Hotel. Just down the road we saw this lovely B&B called Buckle Yeat Guest House, which had really gone to town with its pretty flower arrangements! 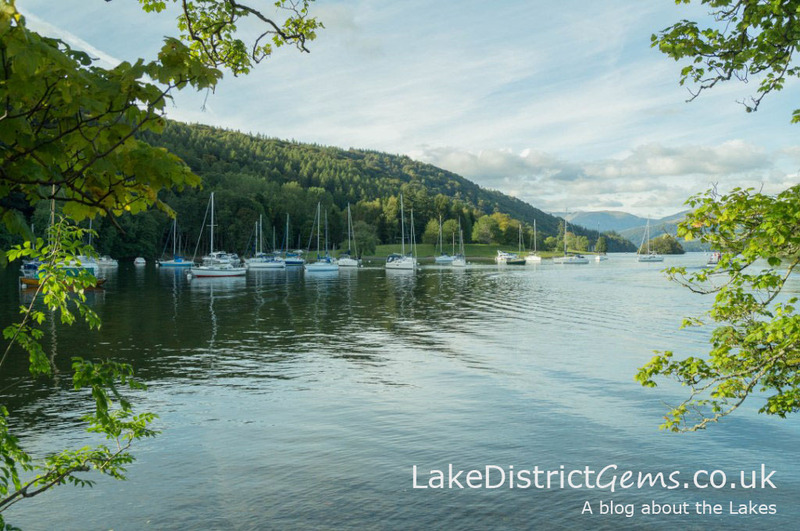 The view from the western shore of Windermere near Ferry House – not a bad view while you’re waiting for the ferry! If you’ve enjoyed reading this post about Hill Top, you may also like to read another of my recent posts, 12 little-known facts about Beatrix Potter. 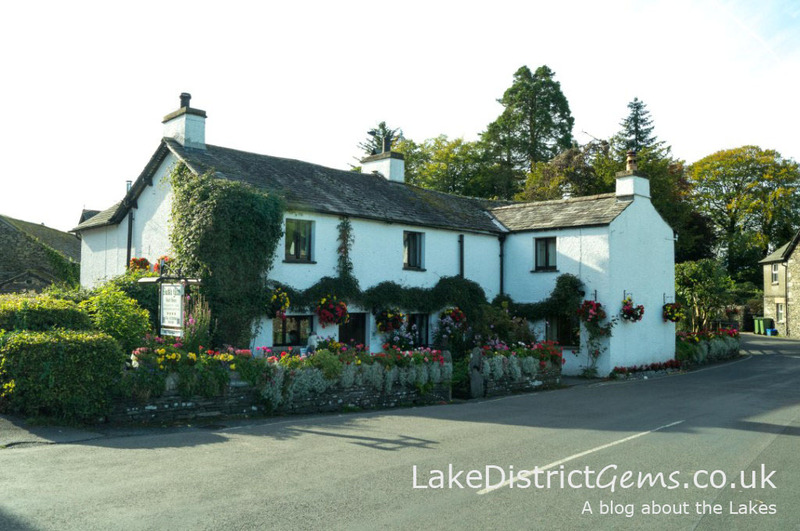 Have you been to Hill Top or to the Beatrix Potter Gallery in Hawkshead? What did you think? Share your experiences by leaving a comment below. Celebrating one year on the blog!